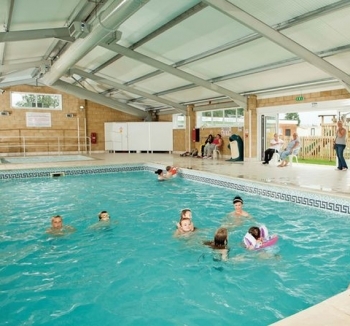 Purn Holiday Park is ideally situated in the green belt area of Bleadon and only 2 miles outside of the leading holiday resort Weston-Super-Mare. Experience the delights that Somerset has to offer and enjoy traditional seaside fun at many of the regions coastal resorts. Weston-Super-Mare has everything for the family and is famous for its Grand Pier. From miles of golden sandy beaches and coastal walks to theatres, shopping malls and amusements, there really is something for everyone. Once you’ve finished exploring for the day or don’t fancy travelling too far, you can sit back and relax by our on-site indoor heated swimming pool, enjoy refreshments from the bar or try your hand at river fishing. After the sun has dipped behind the bay, look forward to socialising with friends old and new in the resorts club house, hosting live cabaret entertainment, game shows, bingo and lot’s more.